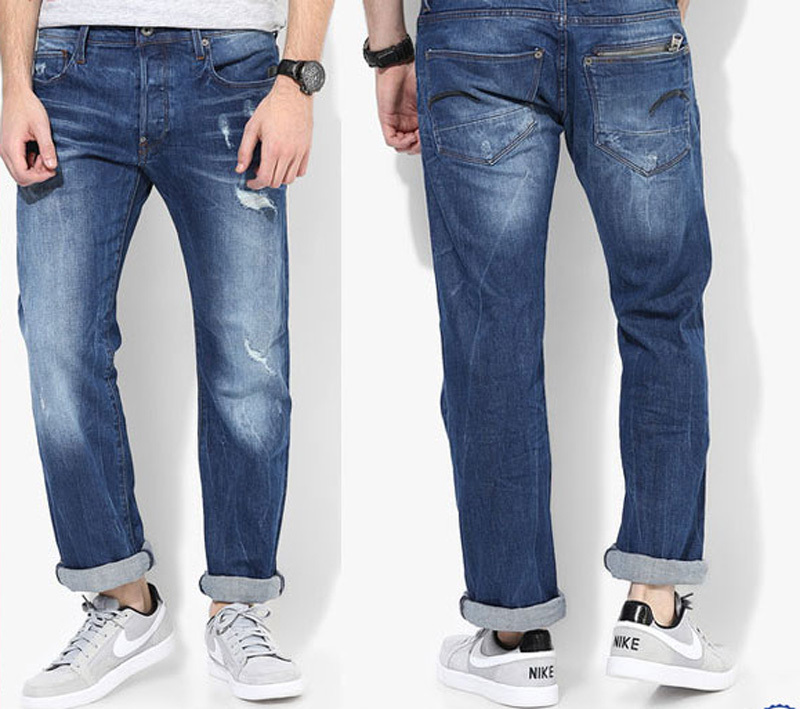 We are a reputed jeans manufactures in India for quality jeans manufacturing. The Company - Denim Vistara Global Pvt. Ltd. is based in Mumbai with its manufacturing plants fully integrated with modern technologies. Our production process use innovative ideas to deliver exceptional wearing experience to our consumers. 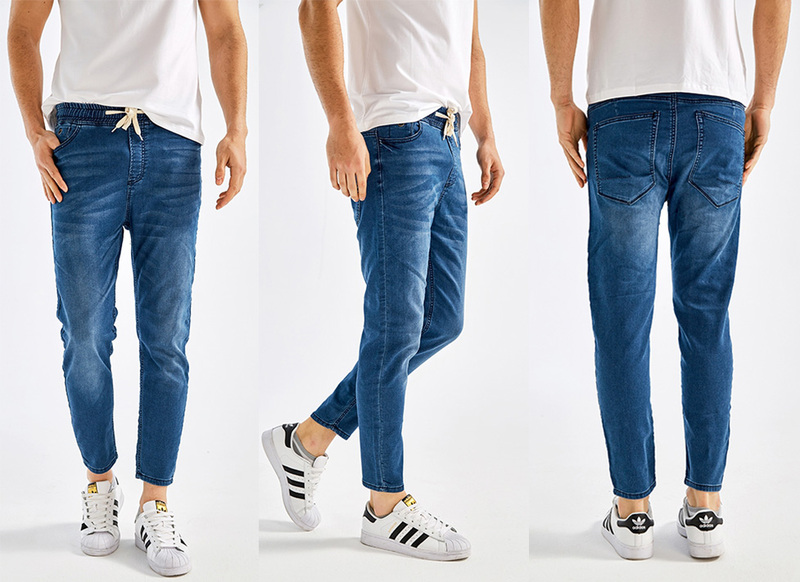 Our knowledge in textile and effective planning has made us one reliable Jeans Manufacturer in India which everyone now knows as Denim Vistara Global Pvt. Ltd.
Our Jeans Manufacturing units are located in Mumbai and Delhi with the capacity of manufacturing 50,000 pieces every month. 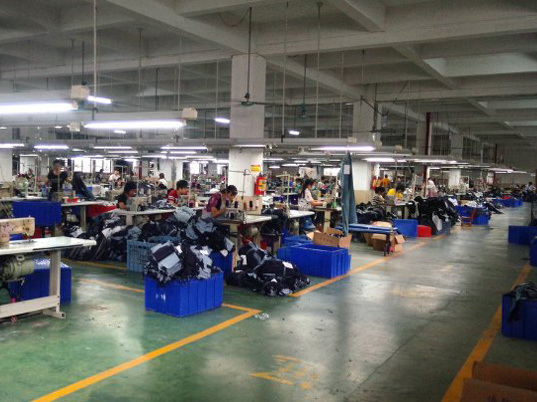 All the production are done by our smart and intelligent workers who have access to our Men's Jeans Manufacturing, Women's Jeans Manufacturing and Kids Jeans manufacturing units. 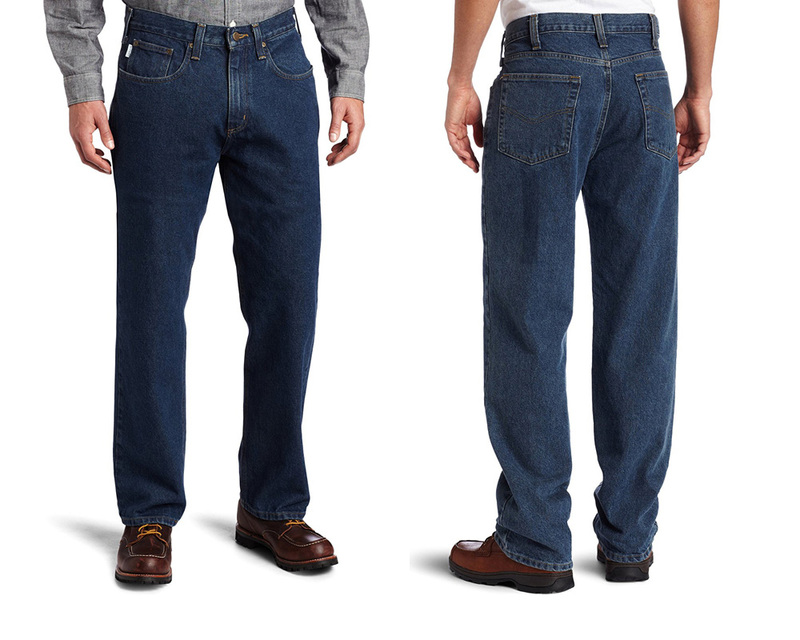 For proper handling of manufacturing process, we have separate departments for different segments of Jeans. When it comes to our modern technologies, we use cutting edge technology to manufacturer our products. 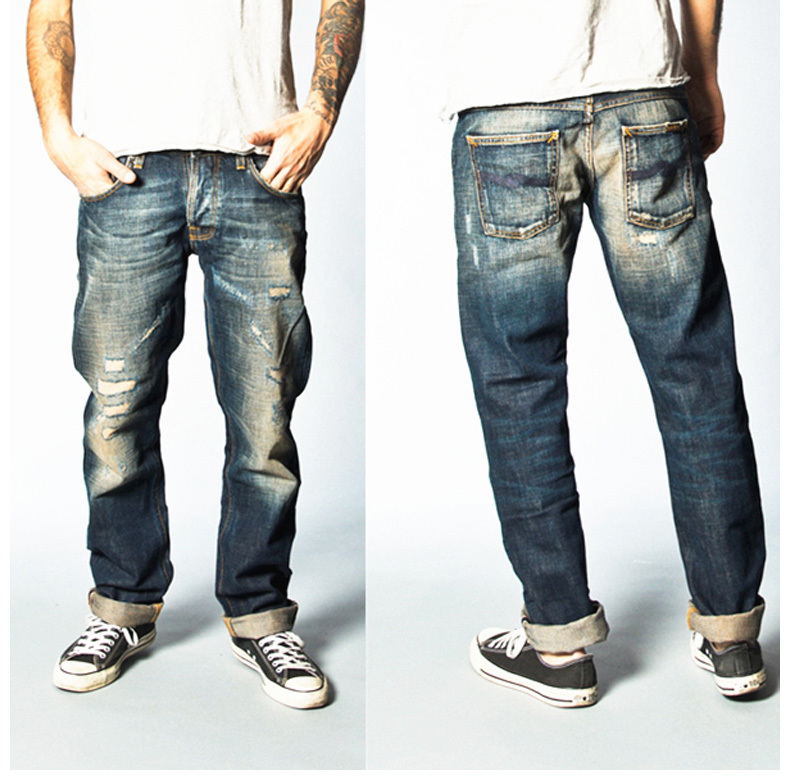 We have latest machines, high quality raw materials, and qualified manpower to produce jeans in large quantities. Apart, from our Jeans manufacturing plant, Denim Vistara Global Pvt. Ltd. applies step by step process to maintain our quality. The next to our cotton cutting machines, our washing plants also are fully integrated with smart washing machines. While all the processes pass from our step by step operating from different kind of machines - stitching machines , chain stitching machines, folding machines, washing machines, cutting machines, Embroidery machine, Electric iron, Lapping trolley, Printing machine, Over lock machine, Logo making machine. 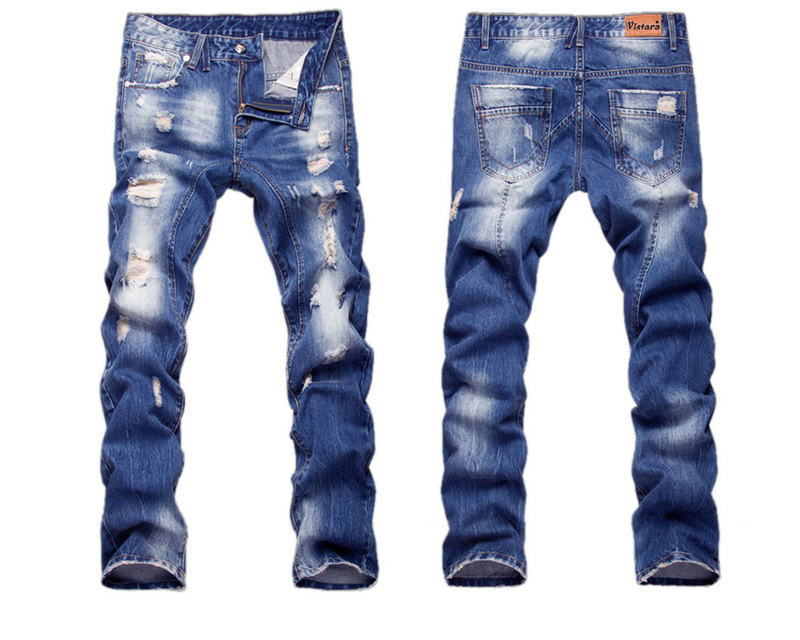 At our Jeans manufacturing factory, all the raw materials like fabric, chains and other materials are checked for quality purposes. During the operation of manufacturing jeans our dedicated team of quality members keep checking the products being manufacture red at Denim Vistara Global. Pvt. 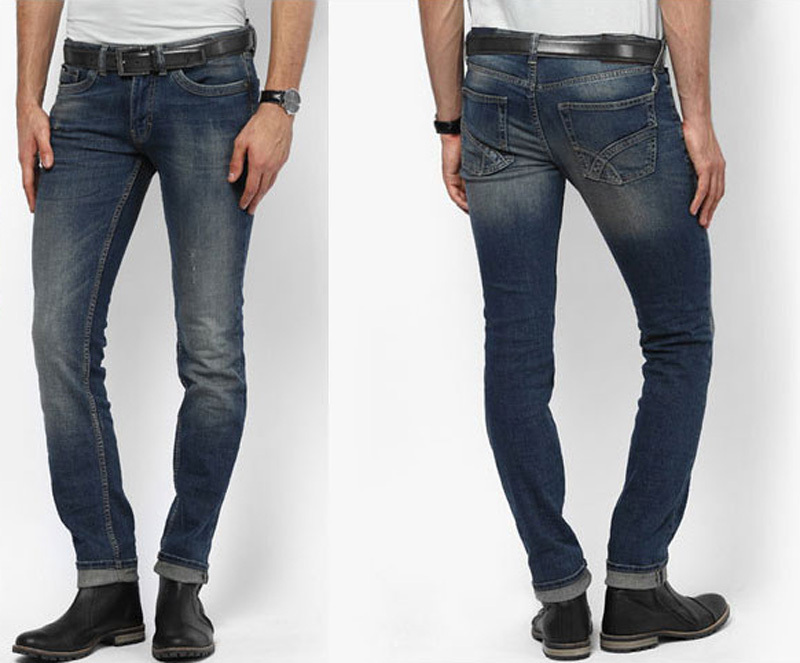 Ltd.
Denim Vistara is a one stop solution to readymade jeans manufacturering in factoryin Mumbai and Delhi.